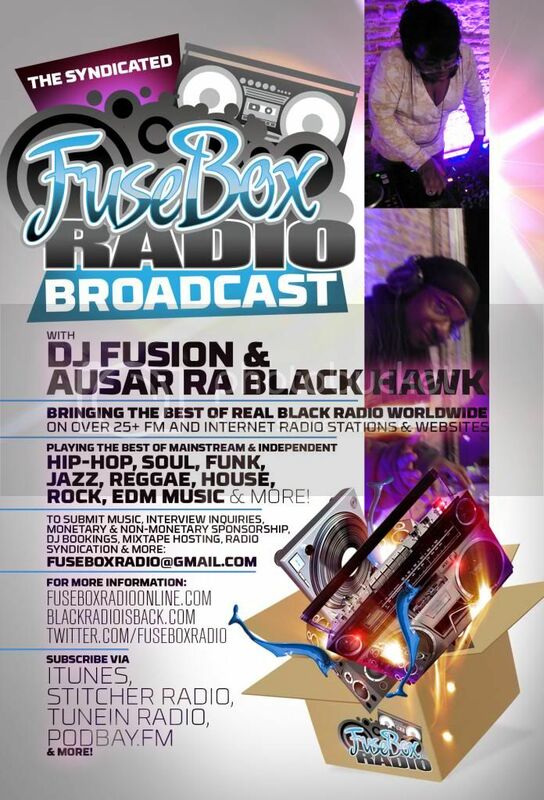 FuseBox Radio Broadcast for the Week of March 9, 2011 | BlackRadioIsBack.com - Official Blog of the Syndicated FuseBox Radio Broadcast! 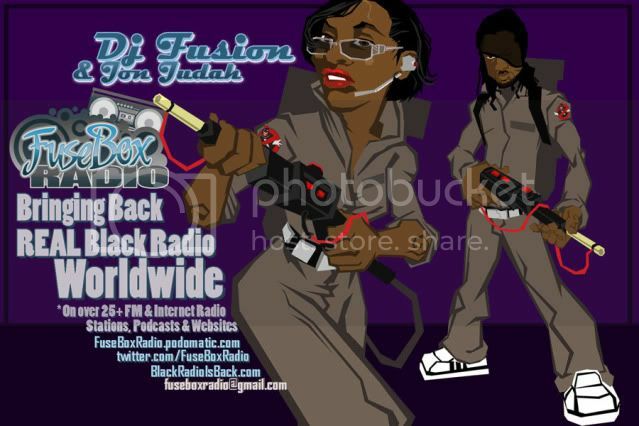 This is the latest episode of the syndicated FuseBox Radio Broadcast with DJ Fusion & Jon Judah for the week of March 9, 2011 with some new and classic Hip-Hop & Soul Music, news and commentary. Our extended commentary this week focused on some new updates on the public union vs. the state governor situation in Wisconsin going completely out of control, Rep. Pete King (Rep.) ridiculously McCarthyian hearings about terrorism & Muslims in the U.S., N. Africa & Middle East political revolutions + the U.S. mainstream's media coverage of it, the cable channel Nickelodeon bringing back some of it's 1990s Teen programming + some back in the day TV talk, how a local Hip-Hop community cam sometimes hurt itself more than any outside forces (in light of this weekend's DMV Awards violence) and some more diverse topics here and there. 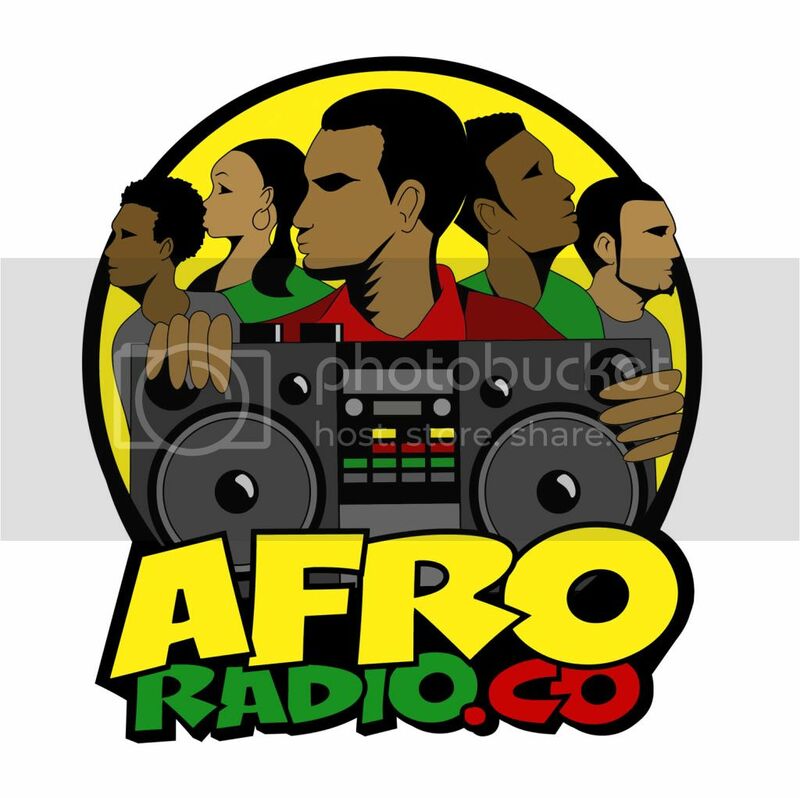 We have brand new Black Agenda Report and Black University Radio Network (B.U.R.N.) 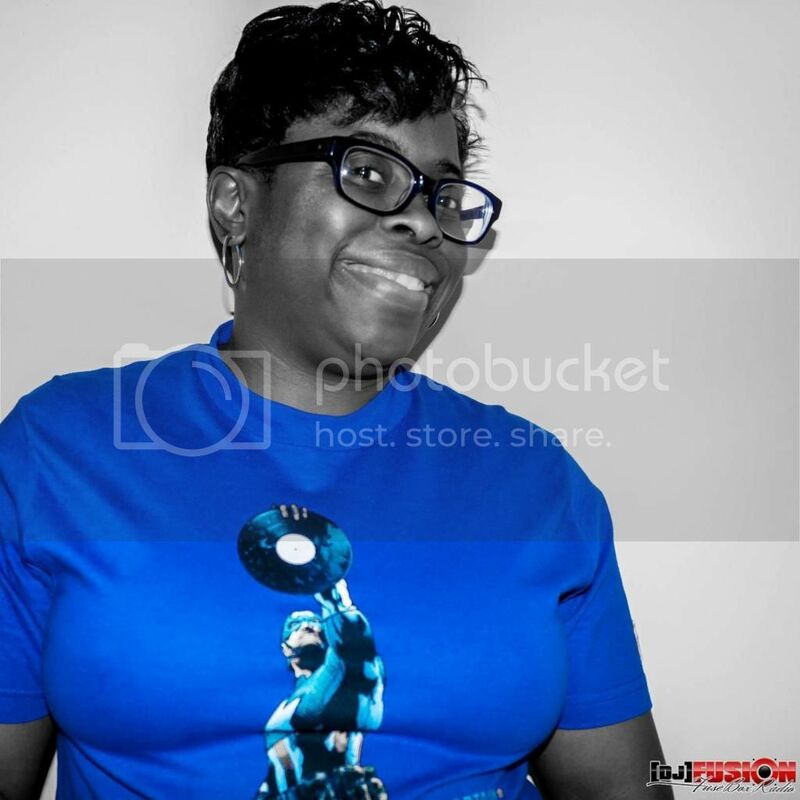 Direct EFX mini-segments in this week's syndicated FuseBox Radio Broadcast episode.